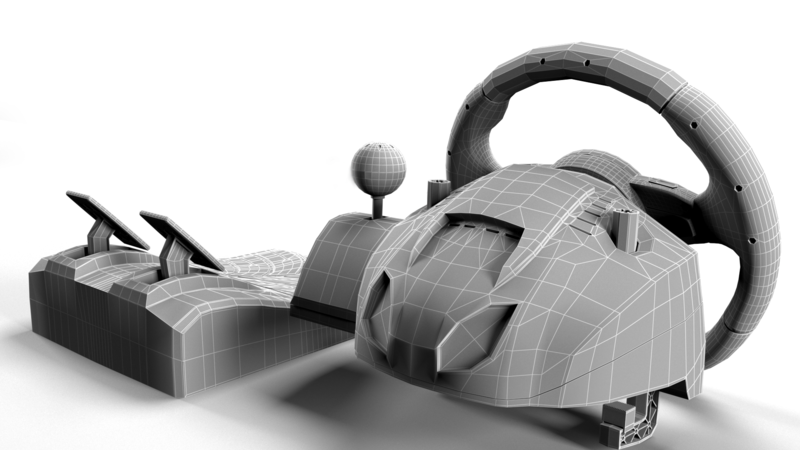 Scene contains both low and high poly versions separated by layers. 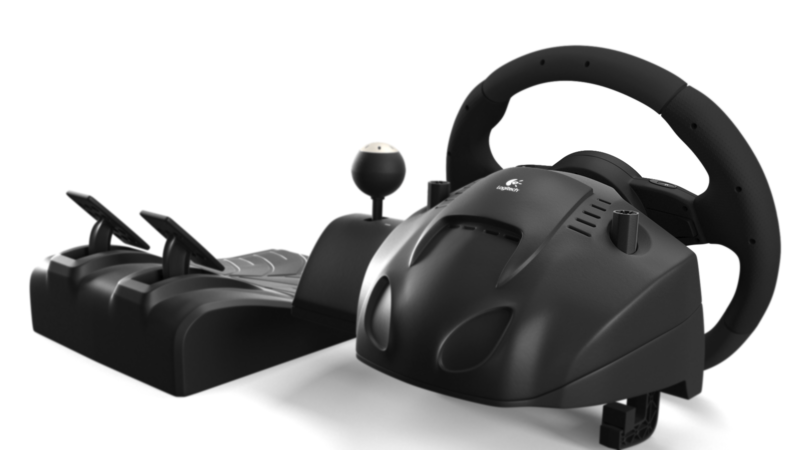 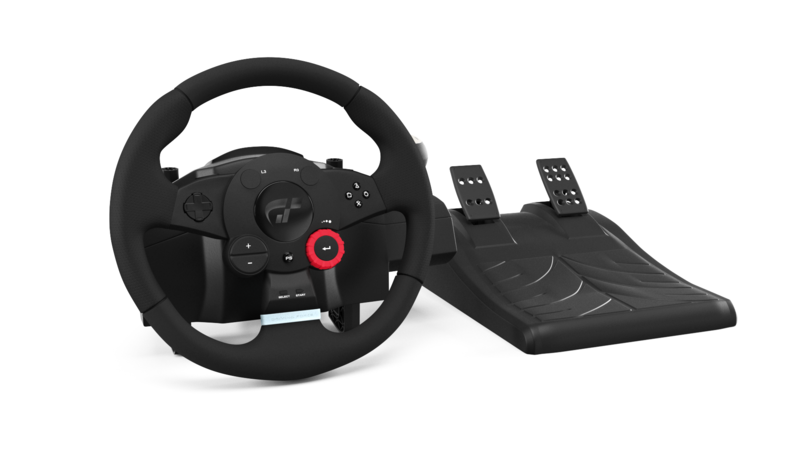 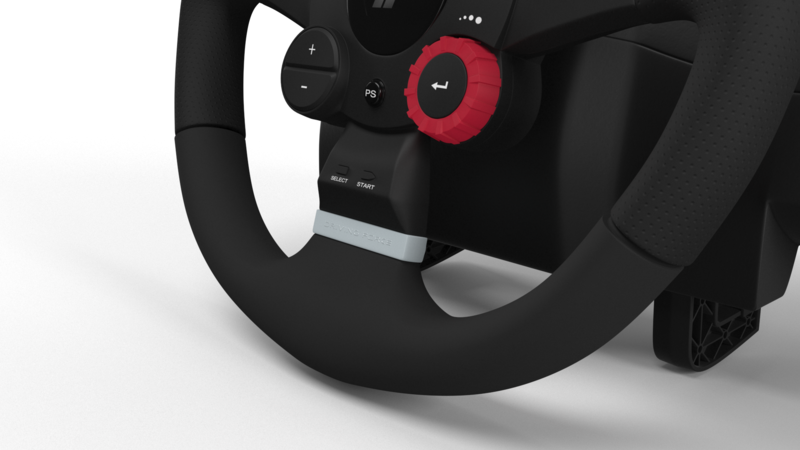 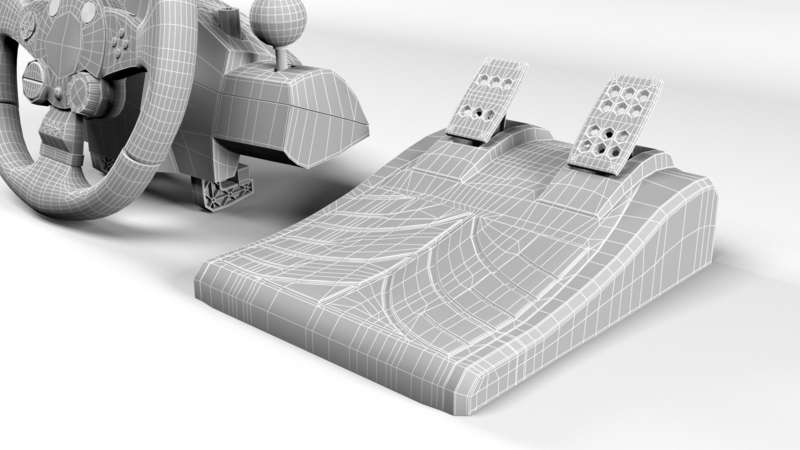 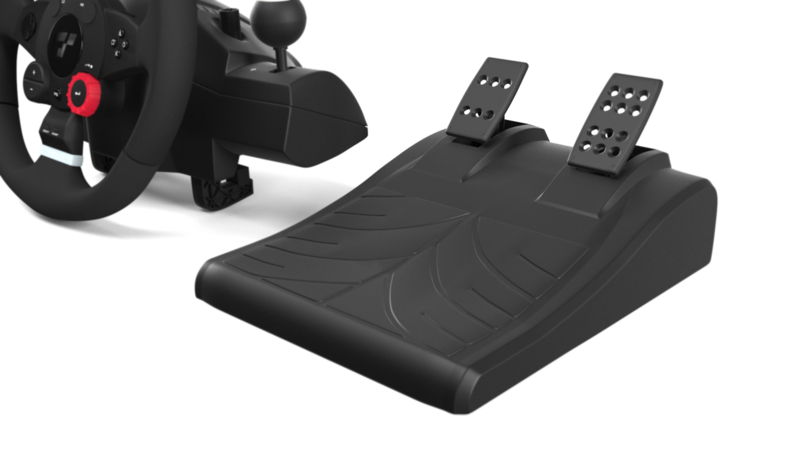 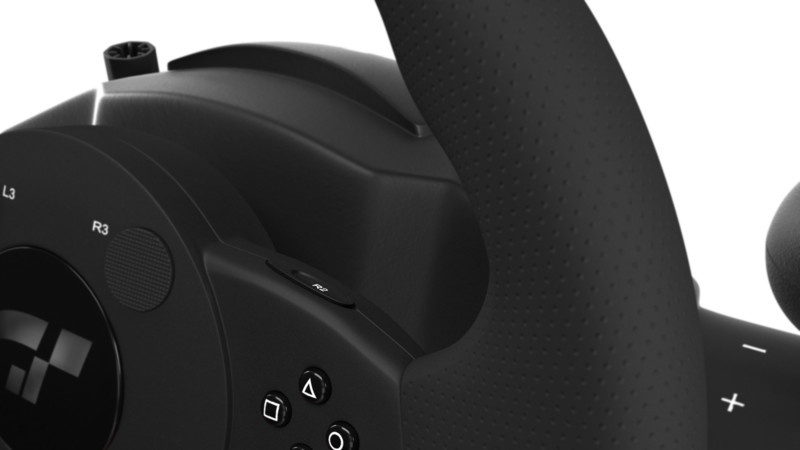 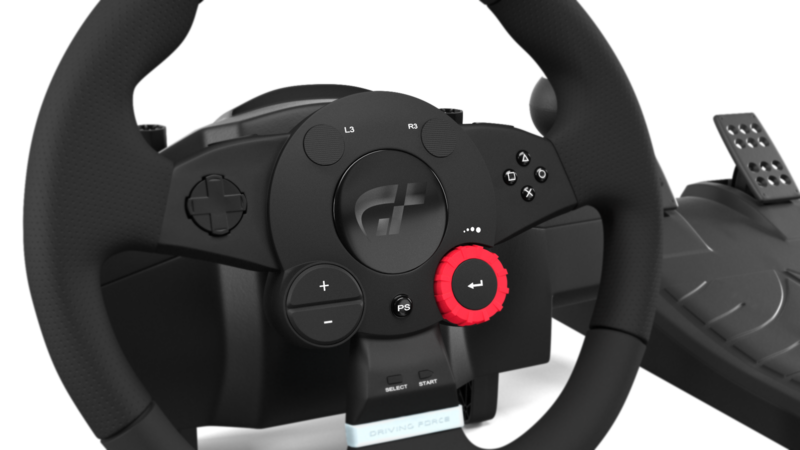 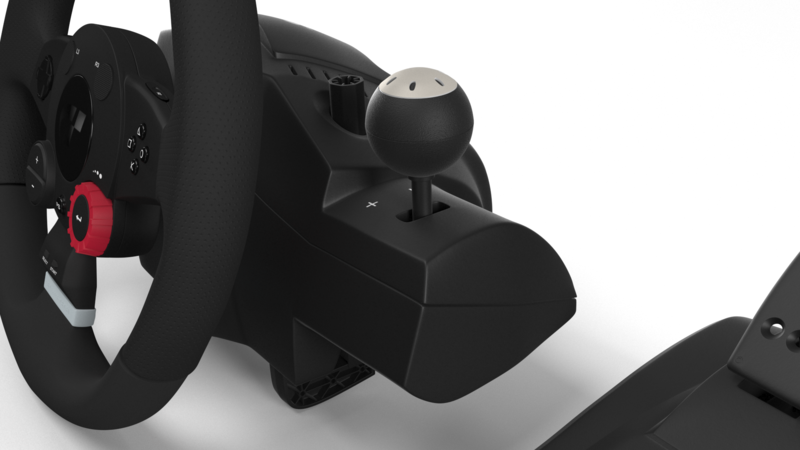 Each version is composed of 3 objects (pedals; base; steering wheel) and each object has its own material using 4k textures. 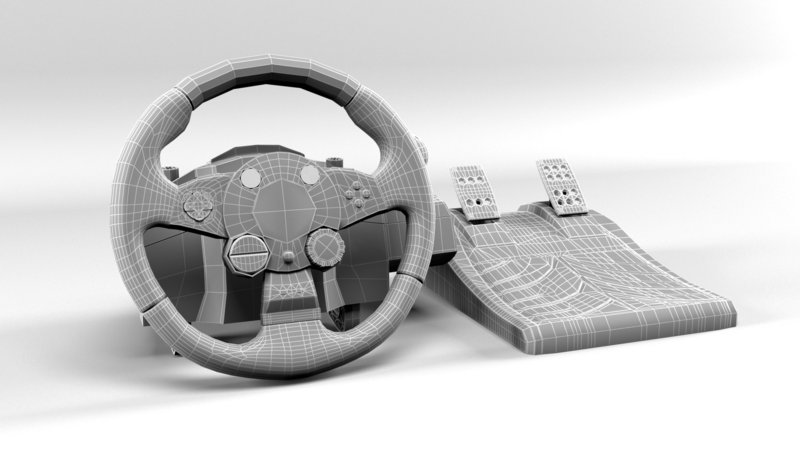 Characteristics: - Ready for close up renders; - No NGons; - Mostly quads (triangle rate below 9%); - Clean edge flow, sub-dividable topology; - Real world scale (centimeters); - Studio setup included, ready for render; - TurboSmooth set to level 2 on high poly version; - Materials and lights setup for V-Ray.